Print Production Executive with successful career of progressively responsible experience in the planning and execution of cost-effective, leading-edge promotions and campaigns that strengthen client revenue, profit and competitive advantage. Expert at locating state-of-the-art resources to design imaginative, "one-of-a-kind" advertising props to give campaigns unique and powerful impact. Maintains a broad network of first-class suppliers, designers, printers, and other industry contacts. Thrives in fast-paced, pressure-cooker environments and ensures on-time, on-budget project delivery. Collaborative leader who communicates effectively across organizational levels, functional areas, and with vendors. Zeroes in on customer needs, defines requirements, develops solutions, and develops positive, long-term client and vendor relationships. Leverages comprehensive industry knowledge and understanding of the end-to-end print production process to find and recommend cost-effective solutions to design ideas. Directed the implementation of print production projects. Provided support to account teams in defining client requirements, project scope, costs, scheduling, and deliverables. Worked with project teams, monitored budgets, negotiated vendor contracts, completed projects within timeline/budget constraints. ·Saved $1.5+ million by locating supplier for production of placebo patch at 85%+ lower cost; cost savings enabled client to improve product packaging. ·Managed production projects for healthcare sector clients ranging from startup to Fortune 500, including Smith & Nephew, Cephalon, Shire, ProStrakan, and others. 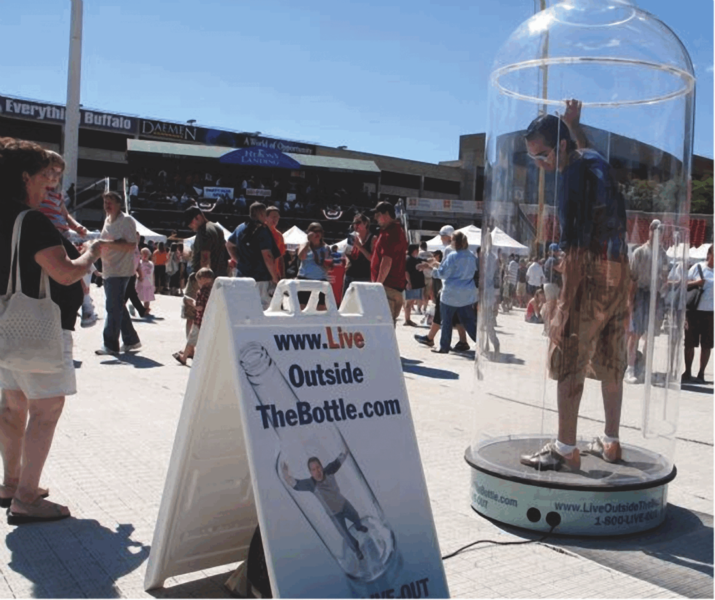 ·Researched and found resource to build a clear acrylic bottle large enough to hold a human being for client's "Live Outside the Bottle" campaign; featured at NASCAR events, outdoor festivals, and other venues nationwide. ·Key contributor to multimillion-dollar product launch for Cephalon (Vivitrol). ·Developed and implemented SOPs, including project specification sheets and written procedures for team members. 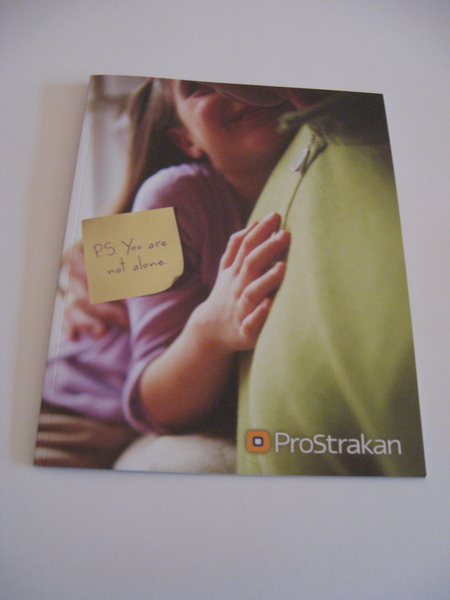 ·Purchased all printing, negotiated with outside vendors, ensured accurate pricing, quality and on-time delivery. ·Managed project time lines, workflow, files, status reports, reviewed monthly billing, and led team meetings. 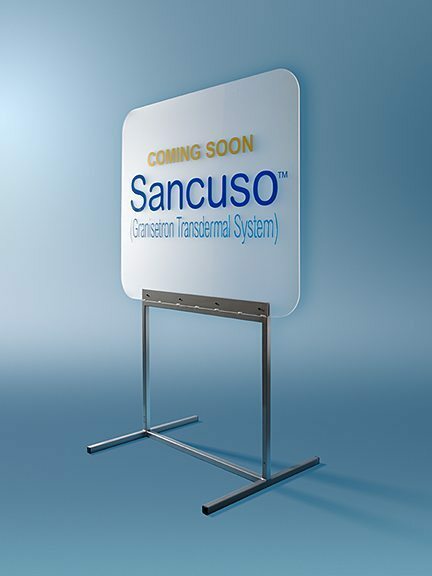 ·Ensured compliance with client procedures by submitting projects for medical and legal review. Managed production schedules, established project priorities, cost estimates and quality for agency's largest account (Whirlpool), negotiated timelines with outside vendors, scheduled and ran weekly status meetings. ·Ensured compliance with Whirlpool guidelines related use of approved images, print ads and procedures. ·Oversaw development of promotional materials and marketing collateral for 2 major product launches. ·Established project priorities, issued daily "hot sheets" and supervised team's completion of "hot sheet" items. Managed projects, created schedules, set daily priorities for art directors, copywriters, and production staff. Served as key liaison to clients to assure clear, accurate communication. Negotiated project costs with vendors; oversaw budgets/billing. ·Successfully handled multiple projects, ranging from several thousand to multimillion-dollar assignments; ensured that projects were completed on schedule and within budget. ·Supported/advised clients on development and delivery of promotional materials from concept through completion. 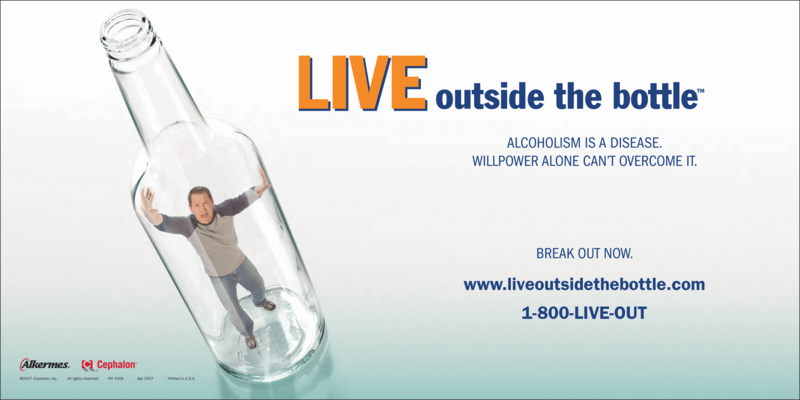 ·Spearheaded the production of promotional materials for 2 product launches for GlaxoSmithKline and Zimmer. 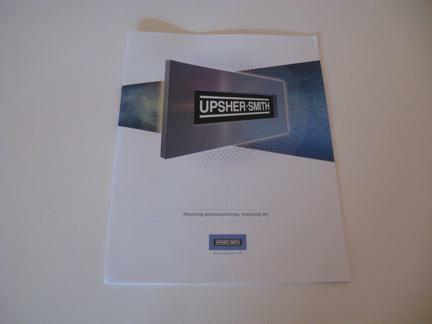 Managed full project life-cycle for Smith Bucklin (association management firm) in-house print production company. ·Collaborated with graphic designers, typesetters; worked closely with account managers and project managers at Smith Bucklin headquarters. ·Determined project requirements, provided cost estimates, and worked with approved vendors. Directed, supervised and evaluated in-house printing team; produced 33%+ of all museum printing needs. Provided strategy for graphics and print materials, advised clients on projects through design and manufacture. ·Selected to serve as Project Manager for the Made In America exhibit, a collection of artifacts demonstrating American ingenuity; exhibit was housed in a hangar-like facility, covering more than 50,000 sq.ft. ·Developed bid packages; negotiated and awarded contracts for exhibit furniture construction. ·Worked with 80-member team to launch exhibit on schedule and within budget.